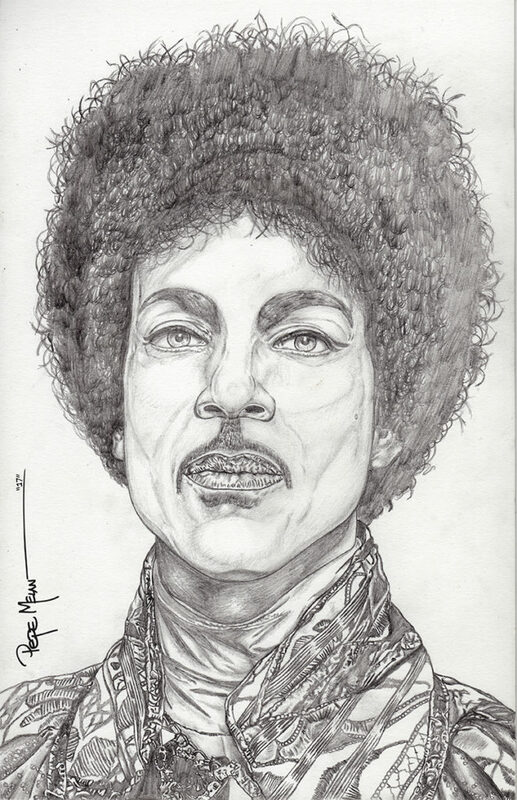 Here is the Prince portrait illustration pencils all finished up. Can’t decide if I want to traditionally paint this or scan and digitally paint. I like the way the pencils came out so I’m leaning more towards scanning and digitally paint with limited colors.